I might as well jump on the Pokémon Go bandwagon. Who am I kidding? I downloaded the app as soon as it came out. I have been walking around getting in steps so that I can hatch eggs. What?! Either you're lost by now or you know exactly what I'm talking about. Any which way, you're bound to be working with or talking to kids (or big kids like me) about the most downloaded mobile game ever--Pokémon Go. Speech Therapy brain, turn on. How can I get kids talking about this game while using core vocabulary and AAC? Do you want to be engaged and at your students' level? This is just the topic that crosses over age groups and genders. If you don't think so, take a walk outside in a park. 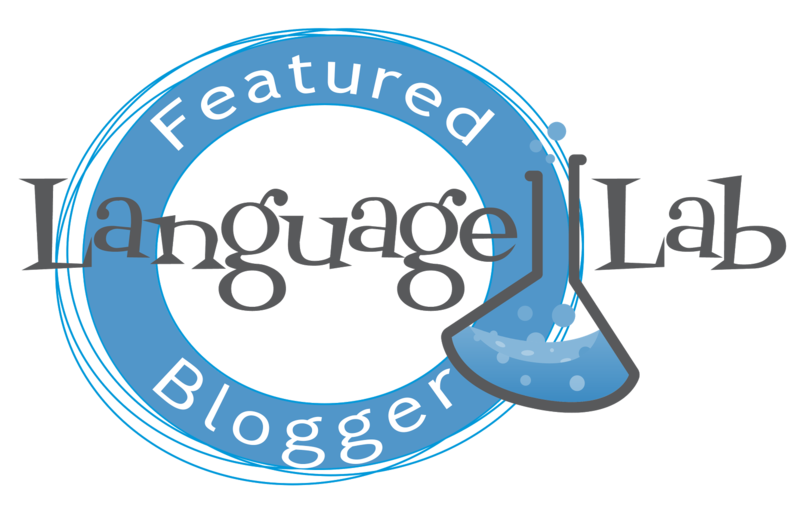 If you are stuck with how to get started with using core vocabulary with any activity, then check out Saltillo's Choosing Vocab Activity First organizer. It's a great way to brainstorm before doing your activity. To help me with some words, I created a Wordle by copying text from a couple of Pokémon Go websites. This will help you come up with some common words: go, little, point, attack, catch, big, many, think, look, pretty, angry, duck, use, things, school, every, great, people, item, fire, water, two, great, know, fun, cool, another, power, first, hurt, never, got, moves, head, hold, take, back, gym, get, good, full, better, poison, three, attack, day, come, and story. Now that I have some words to focus on, here are a couple of ideas for you. 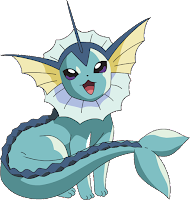 Create a How to Play Pokémon Go Guide Who knows more about Pokémon than you? Kids. 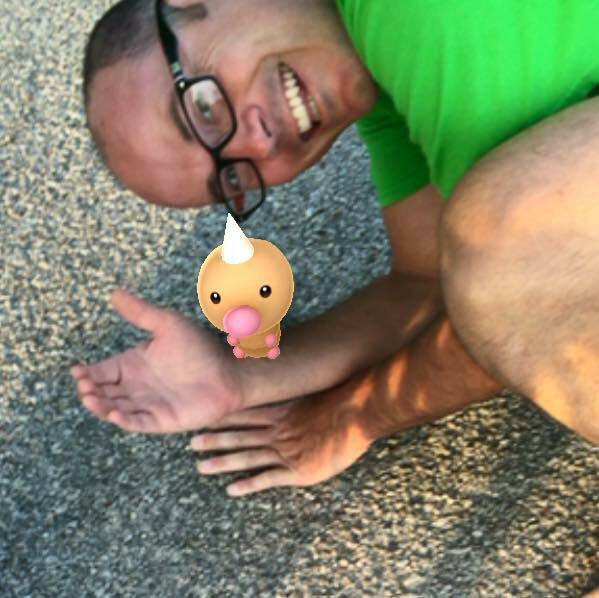 Start a journal, notebook, or blog about how to play Pokémon Go. Talk about the different types of characters. Big, yellow bird. Furry, purple monster. Ugly, yellow bug. Rat with big teeth. Cute, yellow flower. Tell readers what they have to do to play the game. Walk around. Hang out with friends. Go places. Where? In a park. At a mall. On the sidewalk. In parking lots. Around the house. Not when driving (unless you are riding in a car). Use Google Slides, Powerpoint, Pictello, or any other program that lets you create story boards. 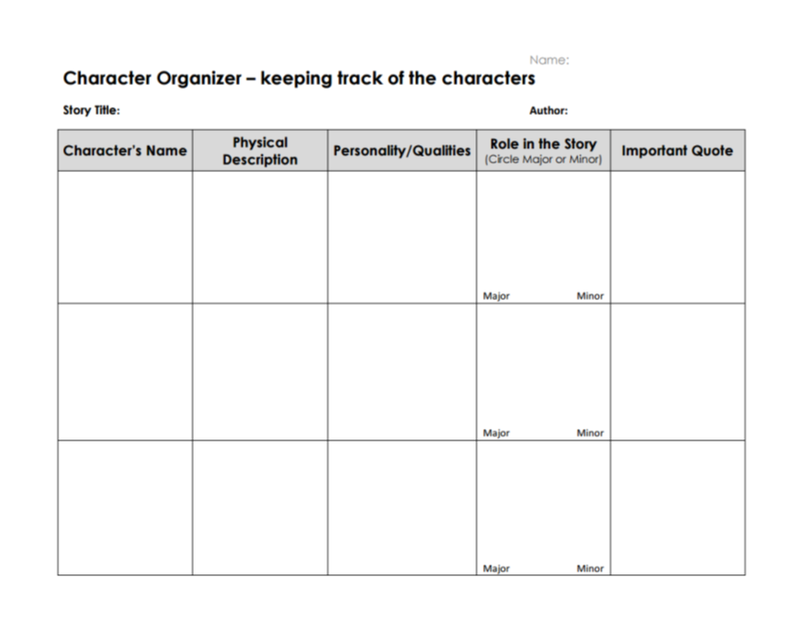 Create a Character Map Check out Freeology.com for some great graphic organizers. 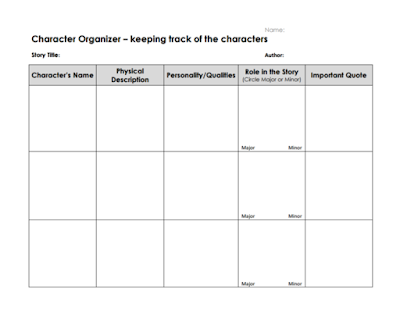 You can use the Character Details Organizer to start a basic chart of characters. Guess what? This skill carries over into language arts too. Organize a Pokémon Language Group What do kids like to do with Pokémon ? Talk about it. Play it. Learn about it. 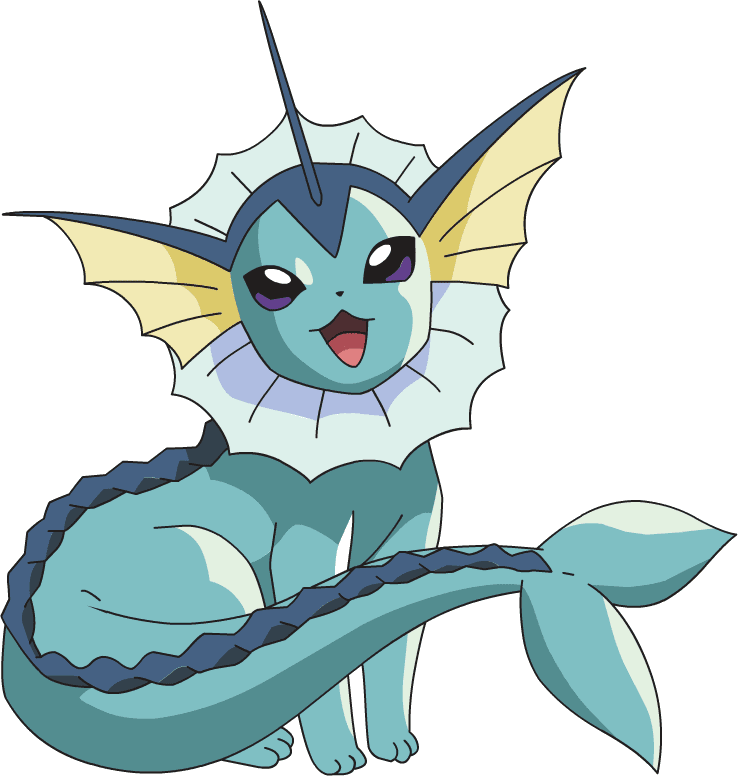 Let each kid pick one Pokémon to describe to the class. 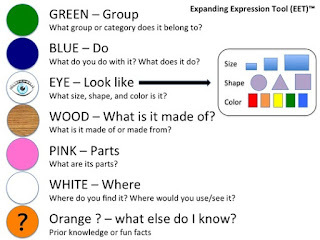 They can follow the Expanding Express Tool (EET) method or use a graphic organizer to follow a structured way of describing. Then talk about where they found their Pokémon Go characters, who they were with, when it happened, and so on. Have them ask questions. Have them make comments. Have them show the others. Put it up on the big screen. Bring in real Pokémon cards You can go old school here. Have the kids bring in their favorite Pokémon card for show and tell. See if the characters are the same or different. Describe them. Ask questions about them. Make comments about them. You can pick up a pack at Target or Amazon or somewhere else for about $4 a pack. Organize Pokémon Characters by Features/Descriptors Create a big chart on the SMART Board, a poster board, sticky notes, or just a plain piece of paper. Divide it up into characteristics. Have each other ask attribute questions. Is it big? Is it yellow? Is it furry? Does it fly? Does it swim? Is he on Team Red? Is it on Team Yellow? What is his special power? How many eyes does it have? Does it have legs? Go Outside and Play Who doesn't like going outside? This is a great opportunity to practice AAC skills in another environment. Make sure you know your surroundings and know what local laws are regarding trespassing. Think of the directives that the AAC user can give. Go there. Move right. Look by the tree. Get it! There is one. Did you see it? What did it look like? How many more should we get? Are we all done? Keep going. Do more. Lots more. See, you can pretty much make any activity an AAC/core vocabulary activity. It takes a bit of brainstorming, a little bit of tech savviness, and an attitude to get out and start doing! Share your fun Pokémon Go stories. 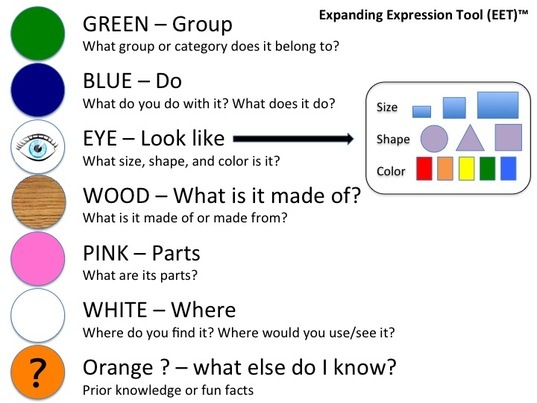 How have you tried to incorporate it into a core vocabulary lesson? 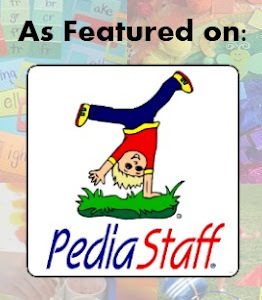 If you live near the Perrysburg, Ohio area and are interested in receiving speech therapy for augmentative and alternative communication needs, please visit www.rkspeech.com .